Nearly a quarter of India’s capital city still depend on the city’s water tankers – being unserved by the cities piped supply. 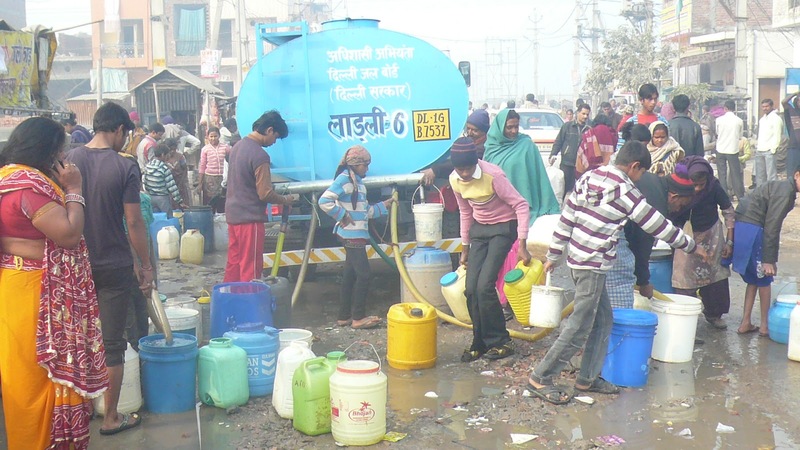 But, what, if anything, can we learn from Delhi on water and sanitation? It’s exceptional political status, multiple and overlapping agencies, and vast size render it a singularly complex environment. That said, Delhi is India’s only megacity to continue to grow at rates approaching the small and medium towns where the bulk of India’s urbanisation (by population) is happening. Planning and public services have failed to keep pace leading to large ‘unauthorised’ areas where civic provision remains a supplement to DIY efforts. If municipal governments around the country continue to struggle with low capacity, limited funds and political partisanship the resulting under-serviced peri-urban sprawl may not be that dissimilar. In fact, for groundwater extraction (which now supplies the majority of India’s water) Delhi is ahead of the curve. However, Delhi is a city seen as having the ability to “get things done”, on occasion, being well endowed with and international agencies and housing more NGOs than you can shake a stick at. Regardless of whether the city’s water challenges are a puzzle or a symptom, these last attributes allow plenty of scope for fresh approaches to water and sanitation. 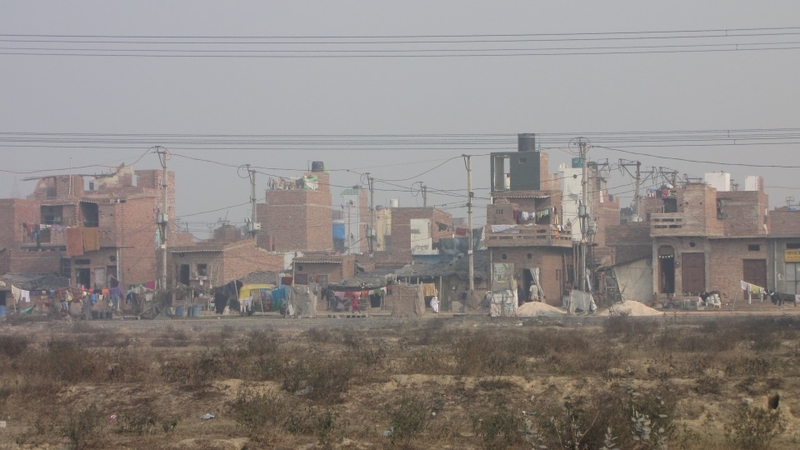 Here is a nice picture of Savda Gehra resettlement colony which features in the piece. Here is a picture of people rushing to collect water from a tanker, also in Savda.